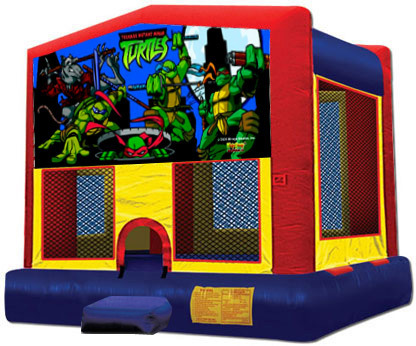 Bounce around with Leonardo, Raphael, Michelangelo, Donatello and Master Splinter in our Module Jump bounce with Ninja Turtles banner! 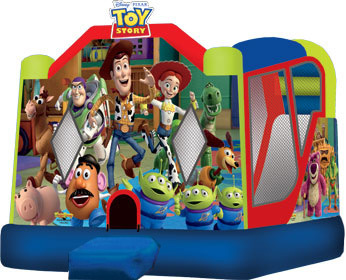 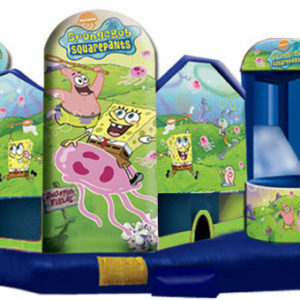 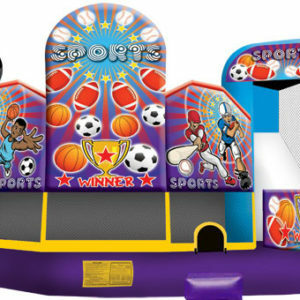 This bounce house is sure to be a hit as your children bounce around in 160 square feet of bouncing space! 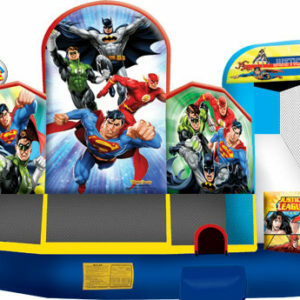 The Module Jump bounce house with Ninja Turtles bouncer is available for rent in Los Angeles, Ventura, Riverside and Orange County.